Oil changes, lubrication, and general service. Are you ready to get your vehicle operating tip-top? Get in touch with the expert mechanics here at Cartender of Houston. Use the form on this page to book an appointment, or give us a call at 281-758-8382. 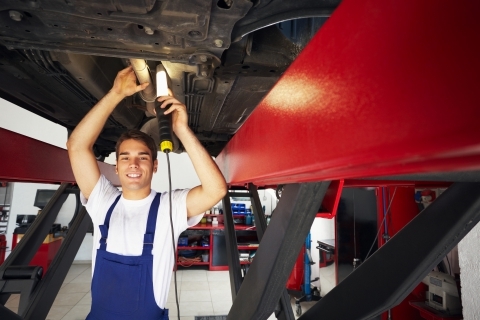 As your local, Houston-area car mechanic, we’re proud to be able to provide a vast litany of vehicle services. Let us impress you with our friendly service, speedy turnaround, professionalism, experience, and expertise. Check out our gallery of past projects here, or read client testimonials of our work here. Also, check out our price list here.